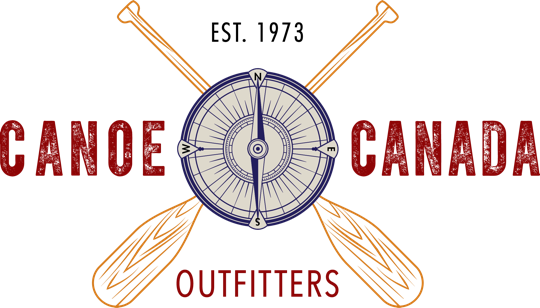 The owners of Canoe Canada are proud to say we have been a successful business since 1974. In addition to our store and outfitting complex, our parking, shower rooms, locker and vault facilities are always available to our guests. We are located downtown in Atikokan, a modern community with a variety of restaurants, shops, and lounges within easy walking distance. Our commitment to quality and our wilderness experience makes Canoe Canada’s service unique. We are float plane equipped and can reach you quickly should an emergency arise while you are on your trip.